It is never too soon to mark your calendar for Feast of the Fields, the premier farm-to-table event in Saratoga County. Join us on September 19, 2019, for the 14th annual Feast of the Fields! As always, the event features fresh food from local farms and vendors, prepared by some of the best local chefs. 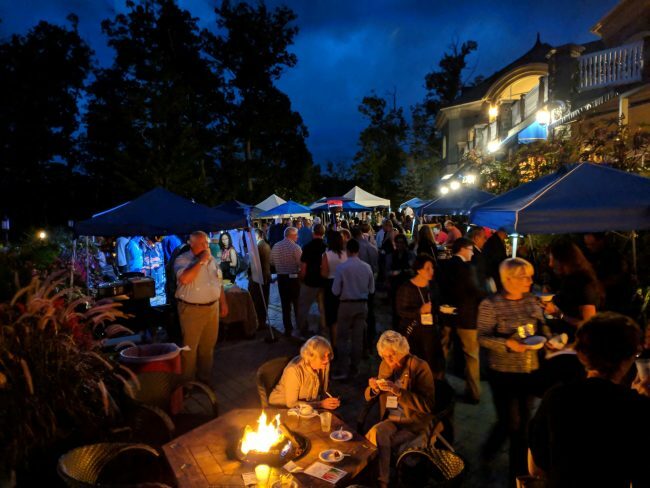 Check out the fun and food at Feast 2018, and stay tuned to our e-News for all the updates on the 2019 event!